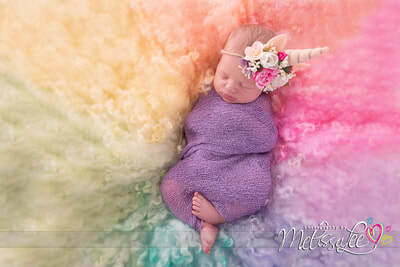 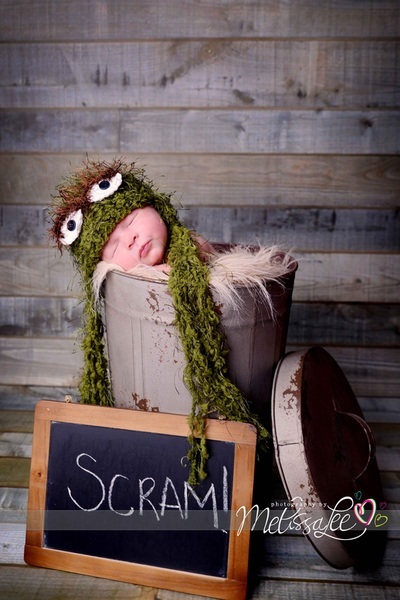 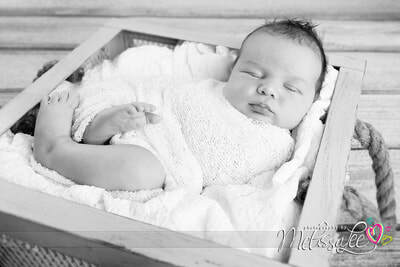 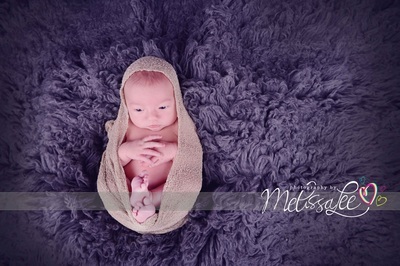 Capturing the first few weeks of a newborn’s life is an extraordinary experience for any photographer. For every parent, whether it’s your first or fourth, welcoming a new life into the world is a magical time that deserves to be cherished and remembered in photographs. Melissa understands the importance of those rare ‘once in a life time’ opportunities- especially because babies change and grow so quickly. With her passion for photography, Melissa would like nothing more than to assist you in creating special memories for your family that will last a lifetime. Being a mum to a young boy, she can appreciate the challenges which present themselves when photographing your little one. 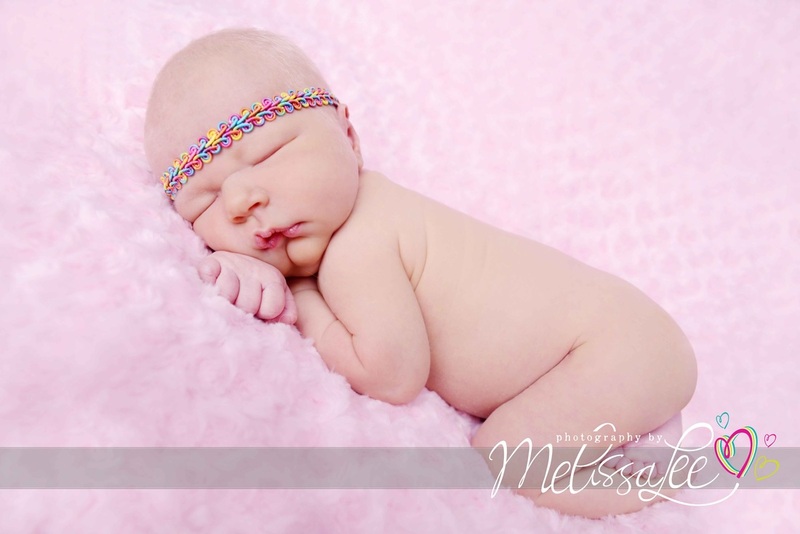 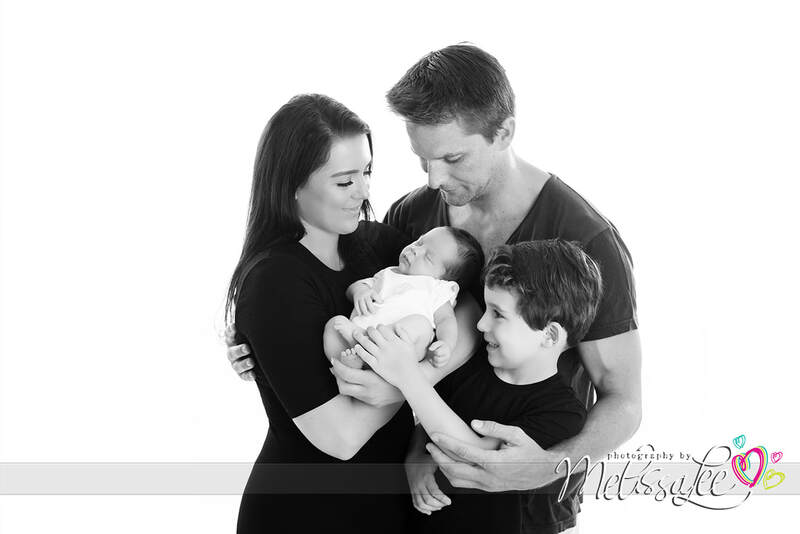 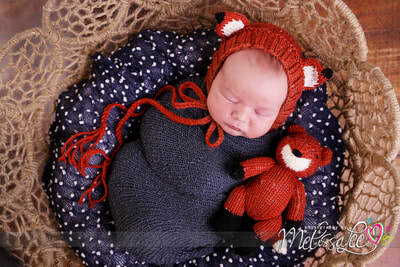 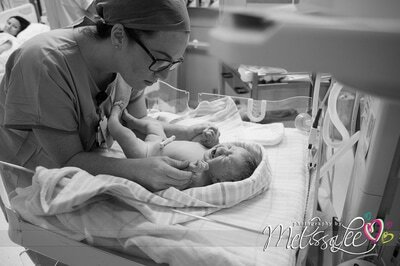 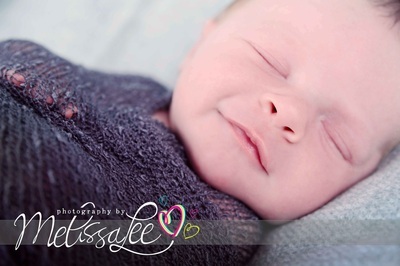 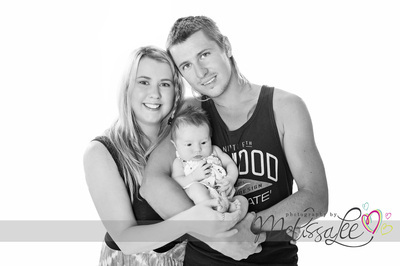 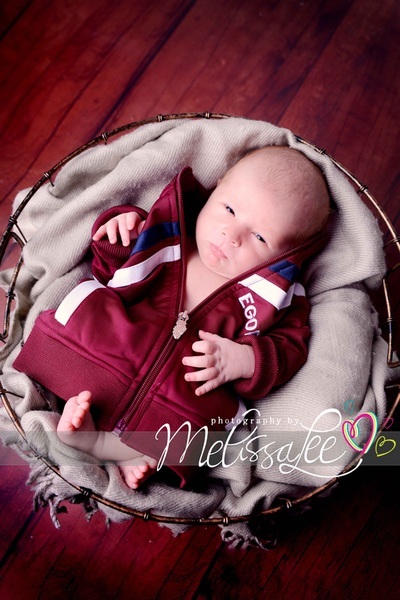 Melissa is sympathetic to the needs of a newborn, as well as the feelings of a new mum and dad. 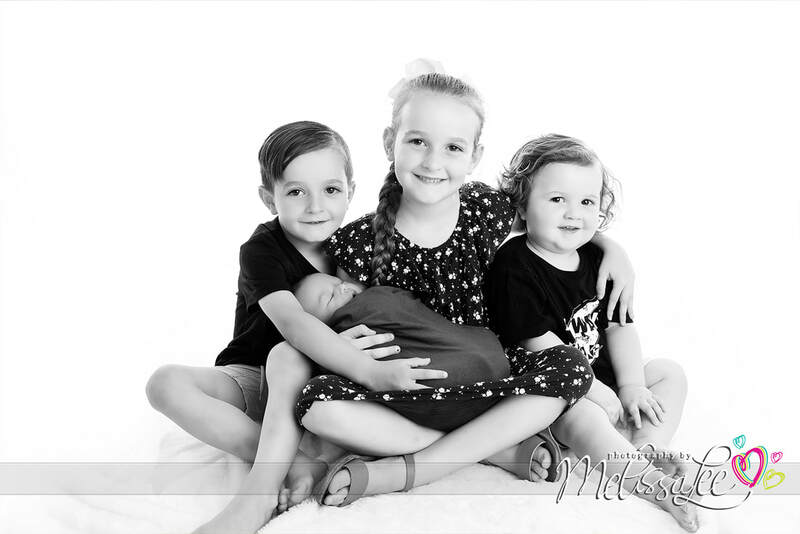 As a mum herself, she will caringly handle your little one with a mother’s gentle touch and practice the patience essential to capturing those perfect shots. 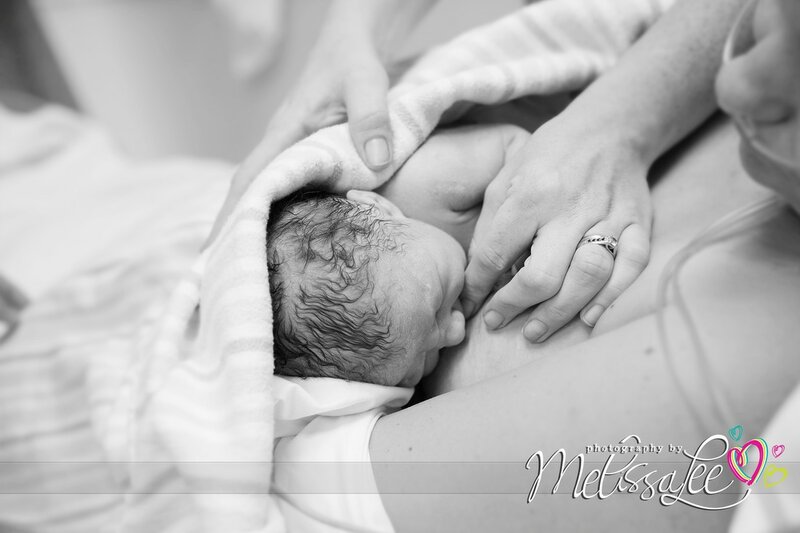 Sessions with newborns typically take up to 2-3 hours which will enable your bub to feed and settle down prior to the actual photography session. 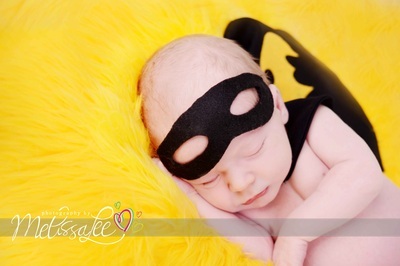 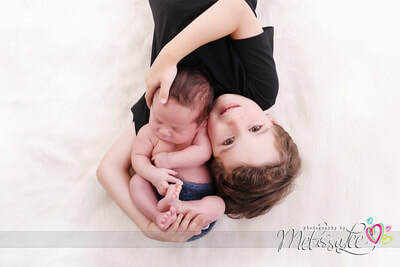 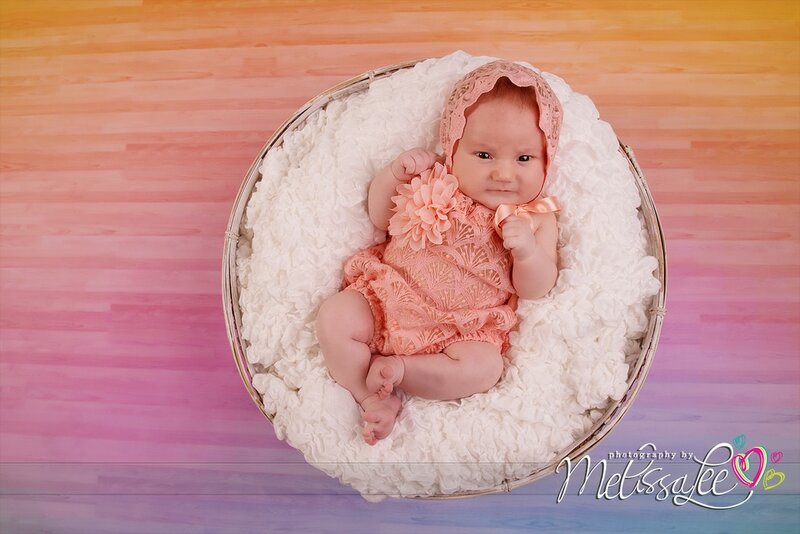 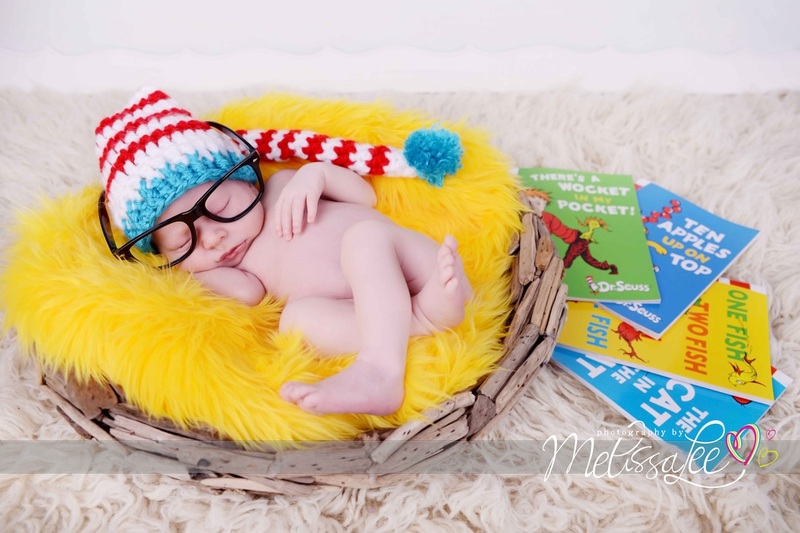 Allow Melissa to use her gift for photography and her love of children to create something truly special for both you and your baby. I will always treasure the newborn photos Mel took for us, being our first child we wanted to capture the innocence of our beautiful little girl and how tiny she was and her perfect little features and Mel did that perfectly.